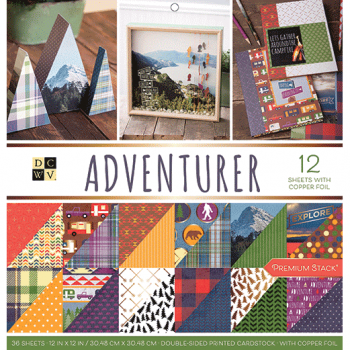 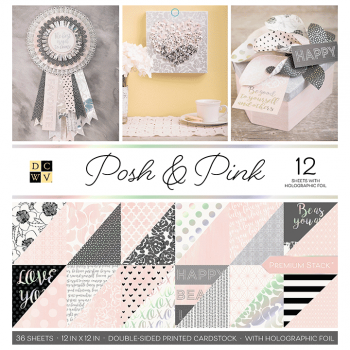 Choose from a variety of lovely prints to highlight your handmade craft creations with the DCWV Stack 10 Paper Stack. 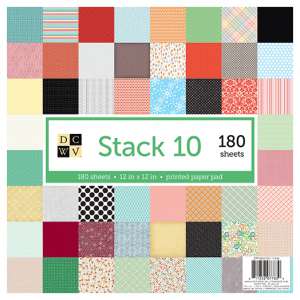 The pack comprises 180 sheets of printed paper that’ll add lovely variations to your craft and paper projects. 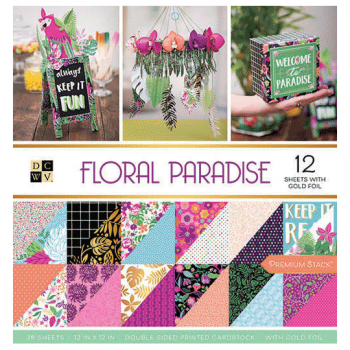 Use them to create adorable banners, flags and garlands to add charm to your backyard parties, just to name a few. 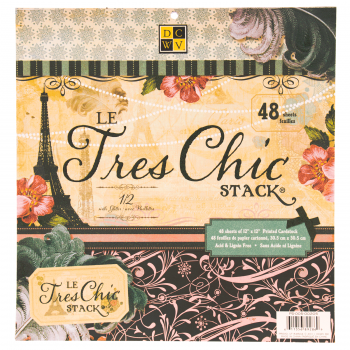 You can also use them to infuse fun twist in your scrapbooks, albums, school projects, journals, folios, greeting cards and gift boxes.